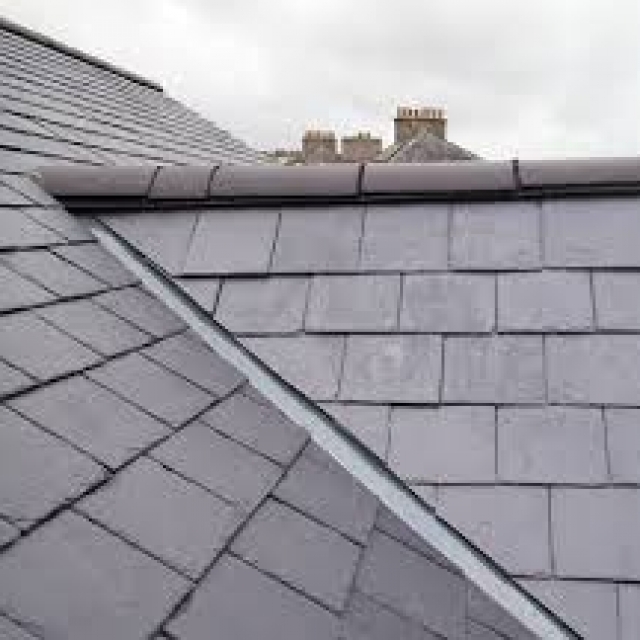 CM Roofing offer’s a vast selection of slate tiles. 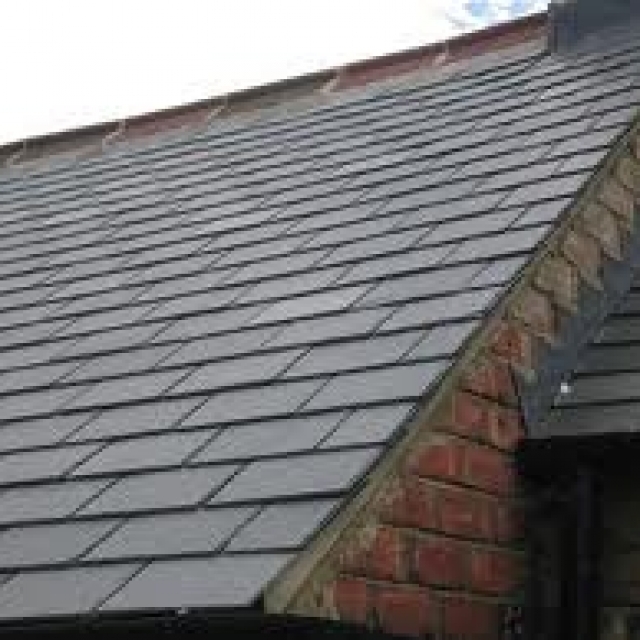 From man made slate tiles to natural slate tiles, everything to suit our customer’s needs. 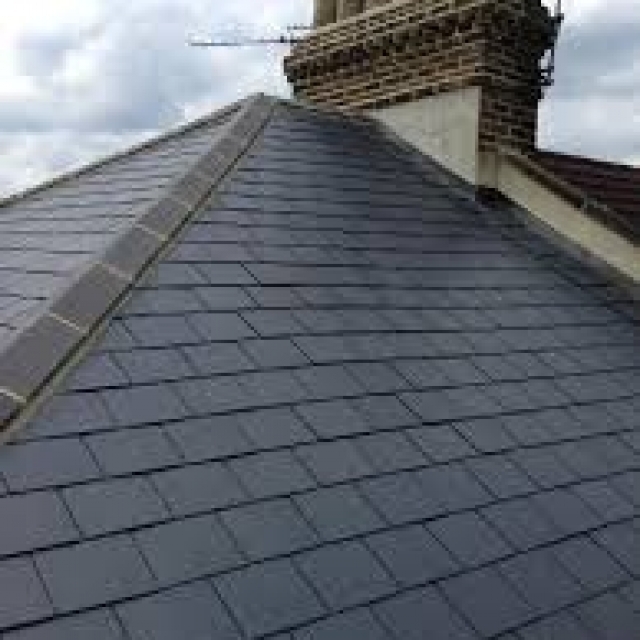 This includes natural welsh slate, natural spanish slate, along with other natural slate sourced from different regions of the world. 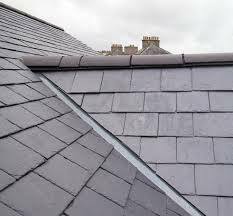 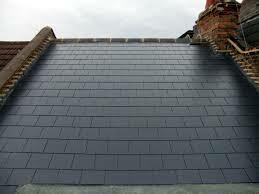 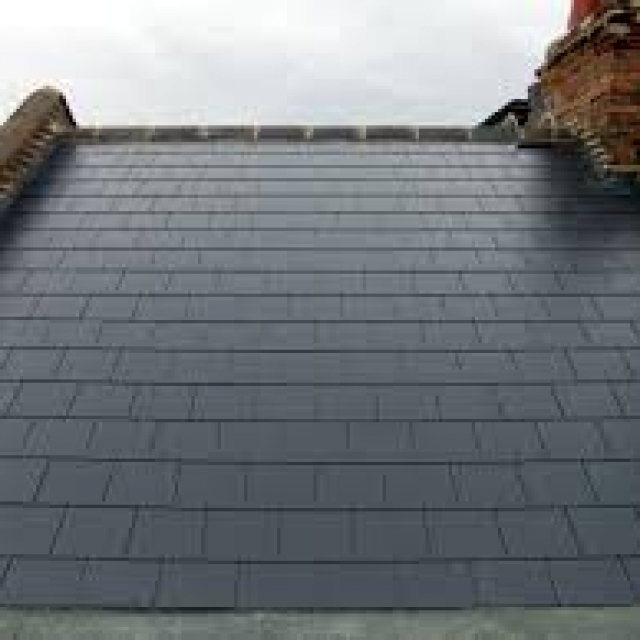 We also offer a varied selection of man made synthetic fibre cement slates. 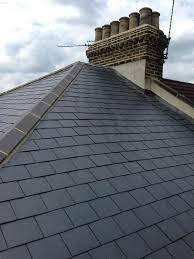 Cm roofing also source a selection of reclaimed slates beneficial to the older style properties. 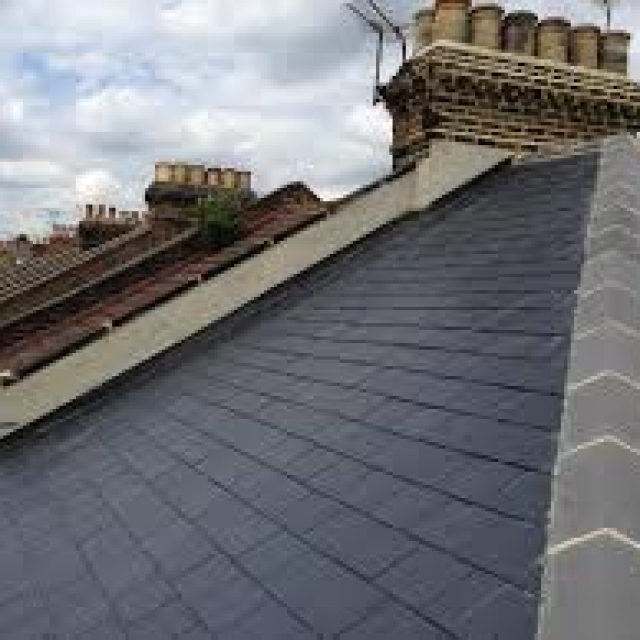 This gives the older style roofing area’s a nice uniform look throughout, rather than the patchwork quilt look that is invariably seen nowadays. 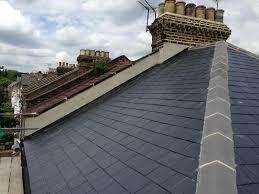 CM Roofing’s technicians are highly trained dedicated professionals with many years in the roofing trade. 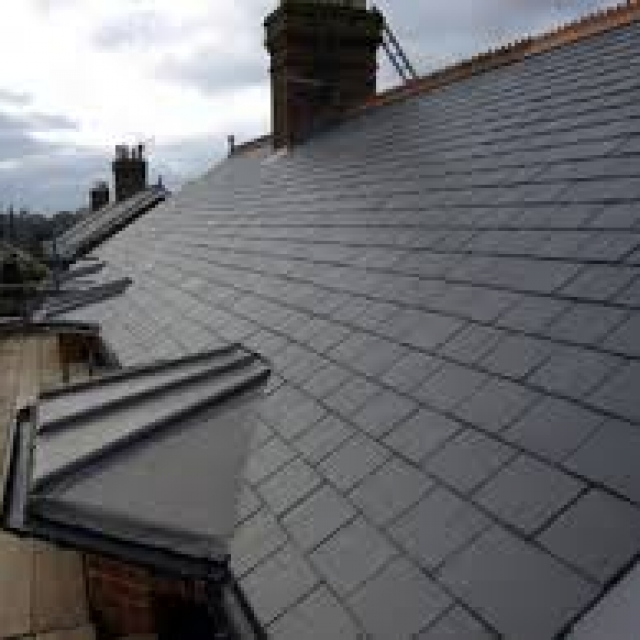 There isn’t anything we don’t know about roofing! 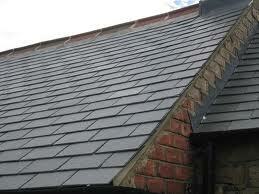 We offer all our customers exceptional service at affordable prices. 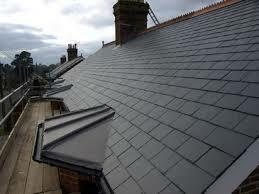 Contact us today for more information regarding this or any other service.